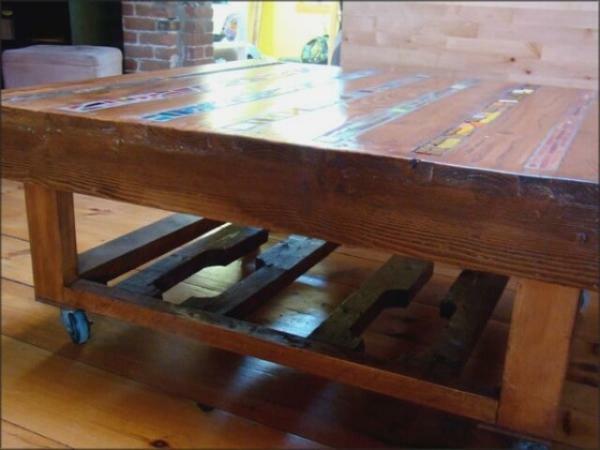 You have seen many coffee tables made from wood but I am sure this pallet coffee table is going to get lot of appreciation from all of you. 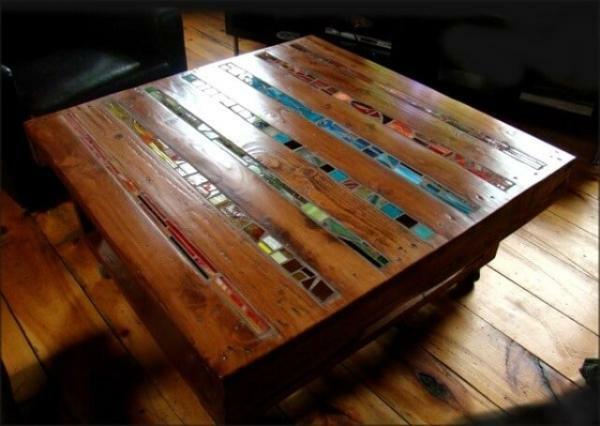 This has been constructed using recycled pallet wood. I used the old pallet wood to give it a new life. The pallet I had, been cleaned, restored and properly being saved. I did a lot of hard work to complete this project and make it a success. Ultimately I ended up something being so perfect. Before starting the project, I had sanded the pallet very well so that I could get rid of rough surfaces. Once it was being done, I started working on my project. I used all the simple tools to disassemble the pallets, join them again, made the base of the coffee table and fixed four wheels under it so that I can easily move the table anywhere. 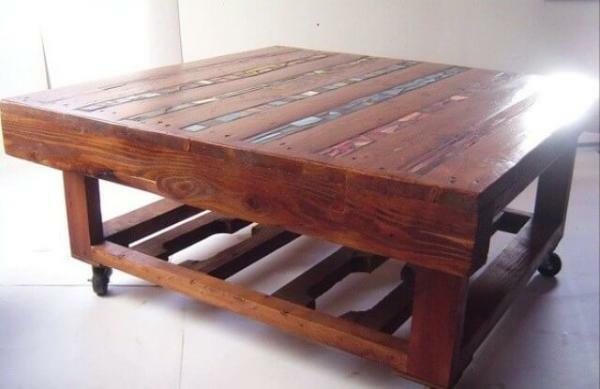 I polished the pallet coffee table to give it a perfect finishing look.